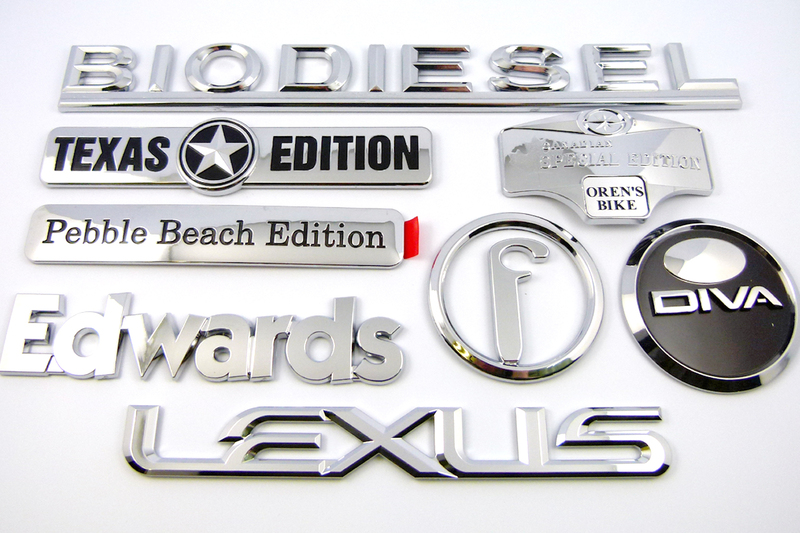 Welcome to Roby Industries Inc.
Roby industries can help you with your needs for high quality injection molded standard products, injection molded or fabricated custom products as well as Chrome plated, painted, hot stamped, welded, joined, painted, screen printed and pad printed items. 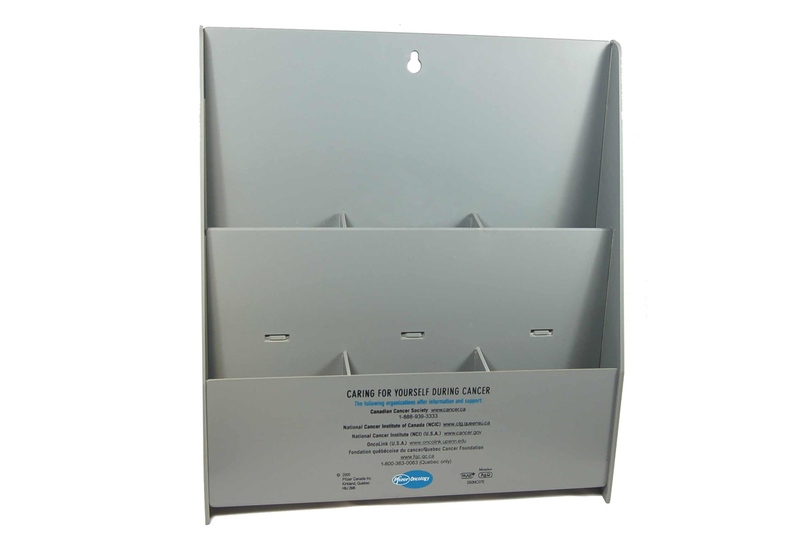 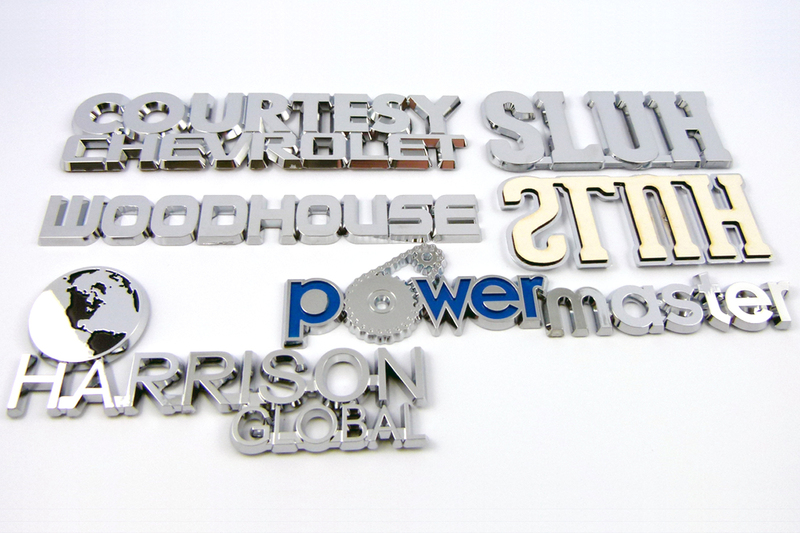 For almost 70 years, Roby is a leader in manufacturing products for the advertisement specialties industry, as well as other areas, such as automotive and manufacturing industries. 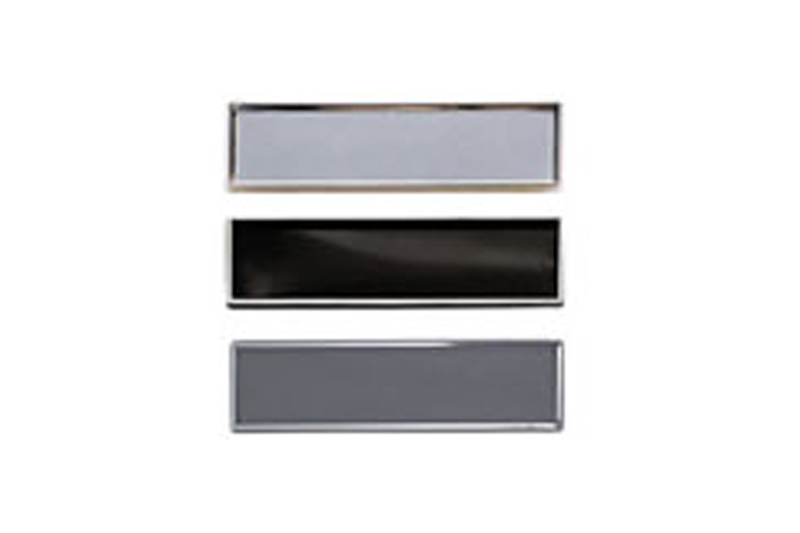 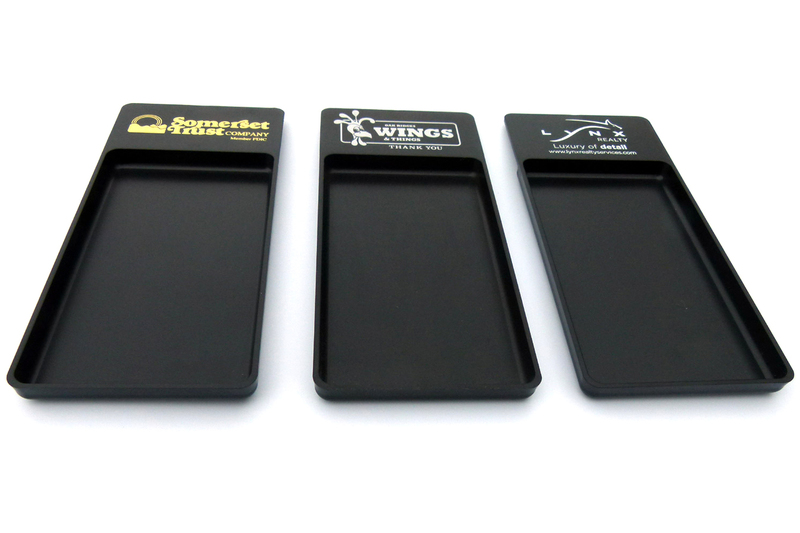 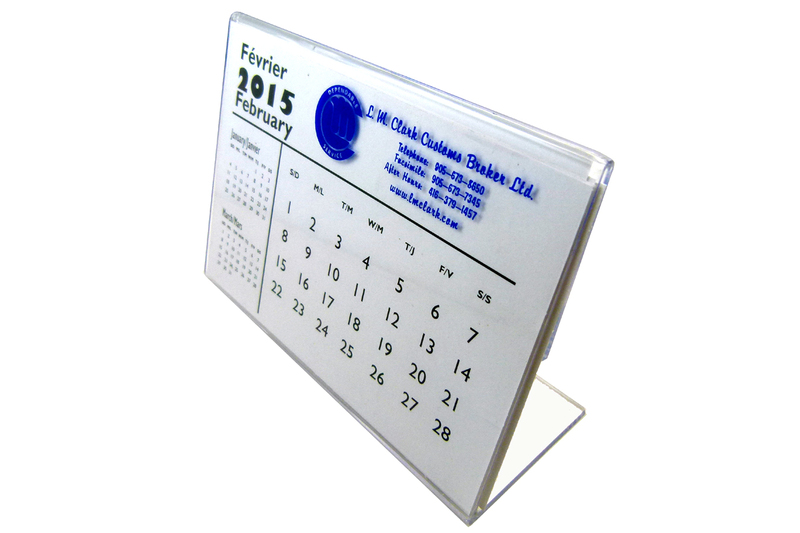 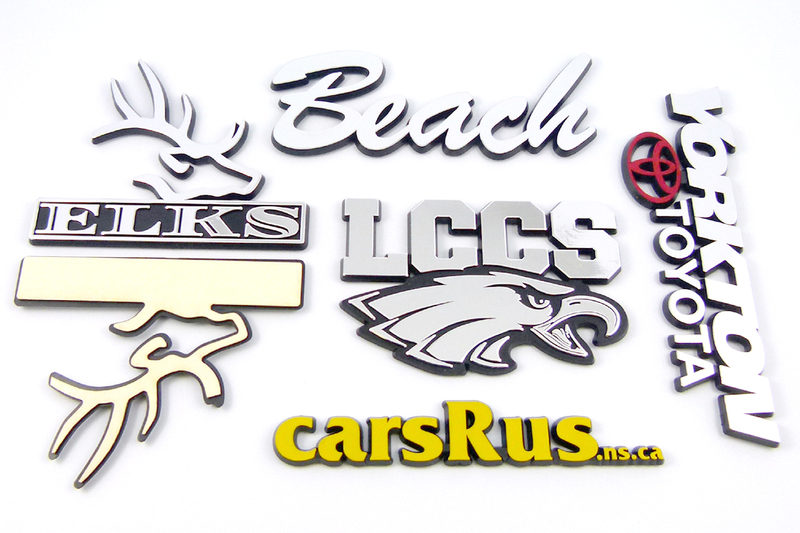 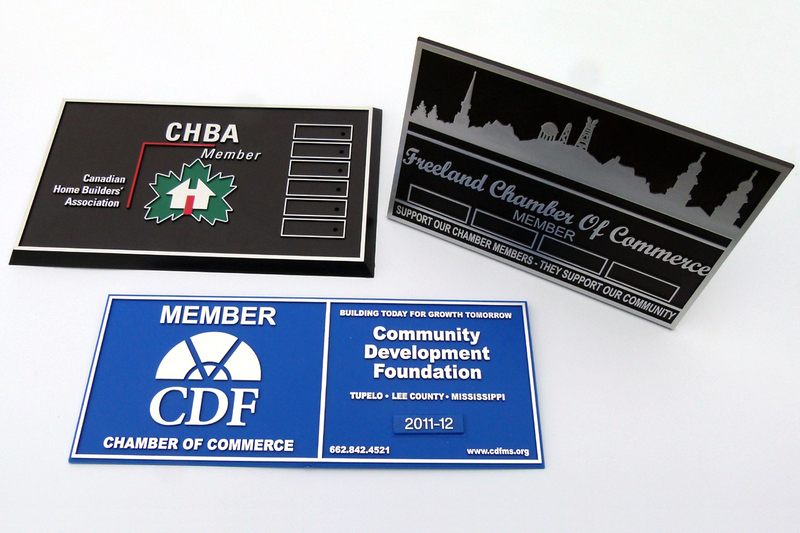 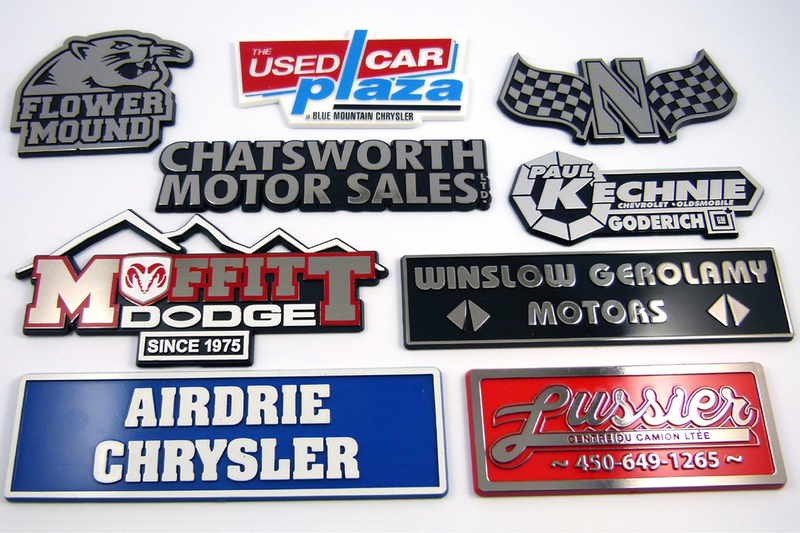 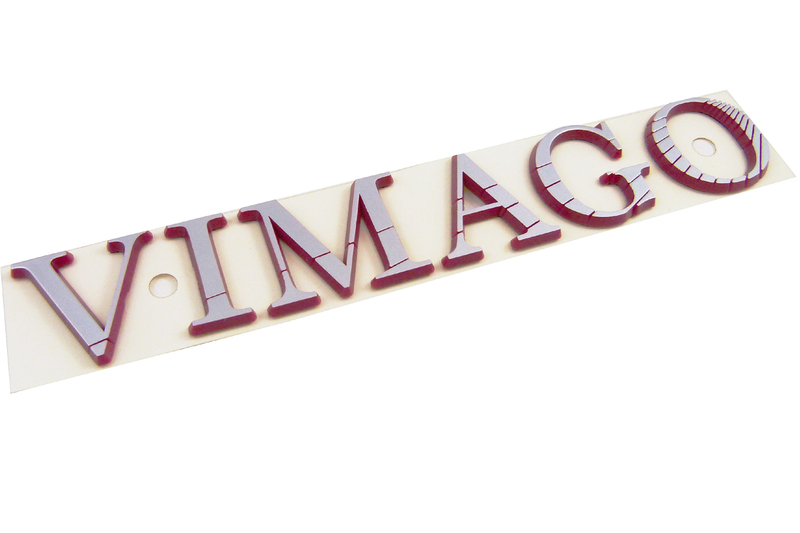 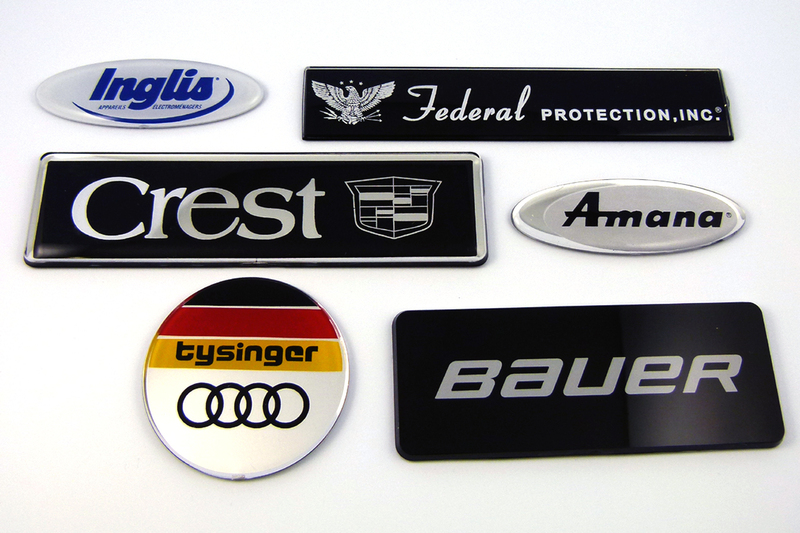 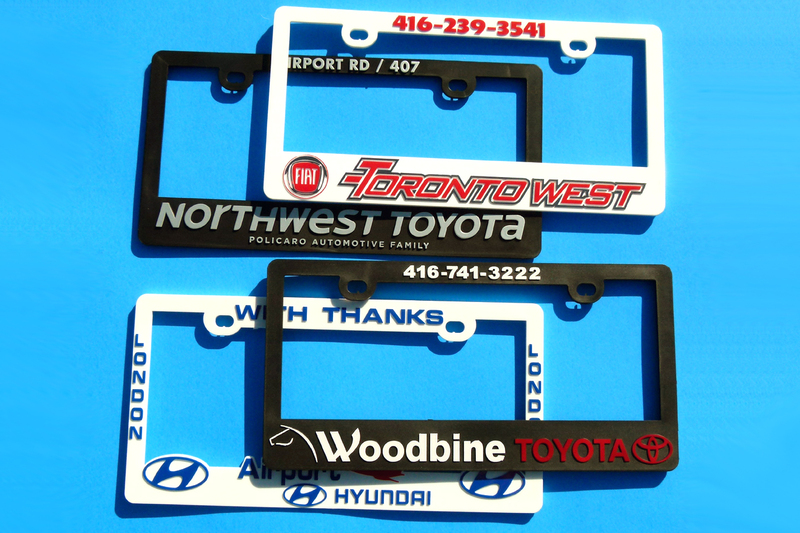 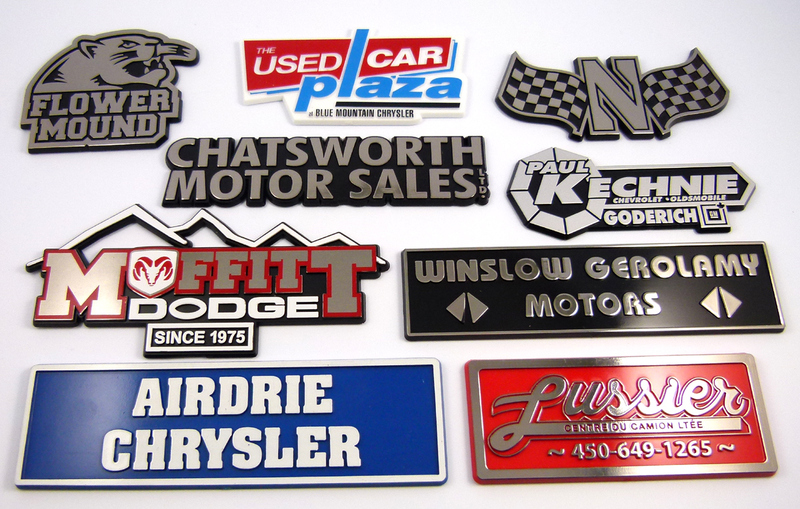 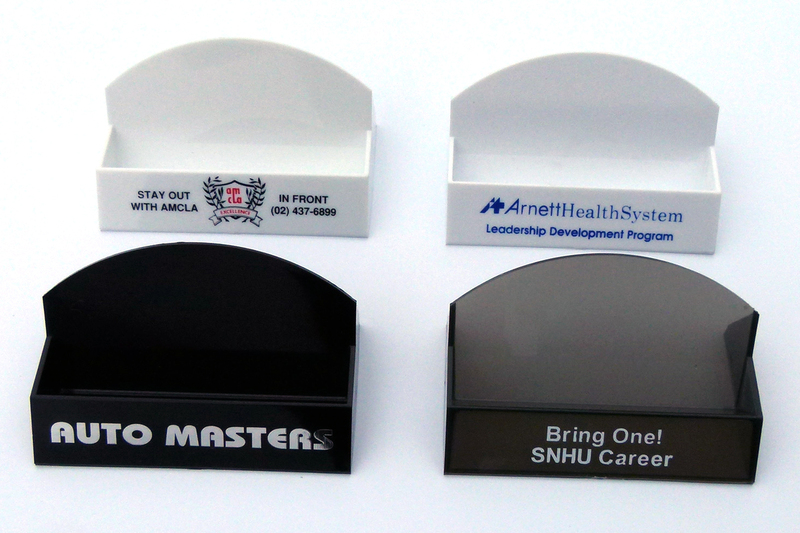 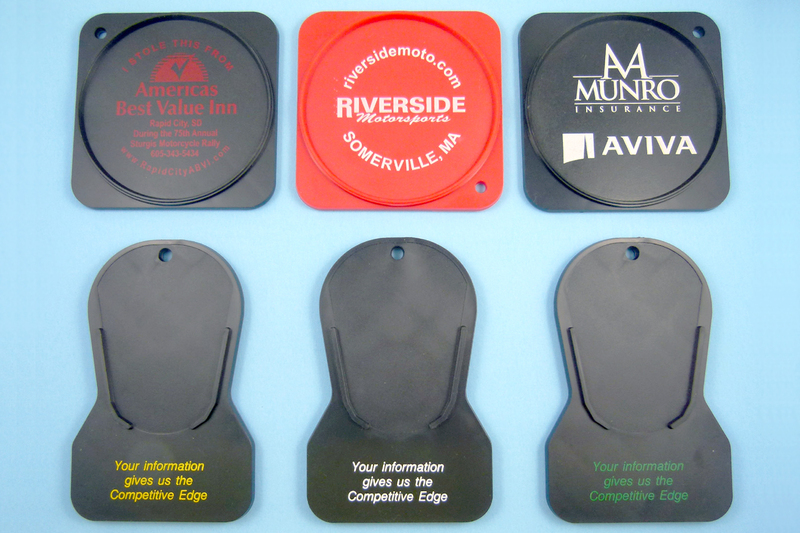 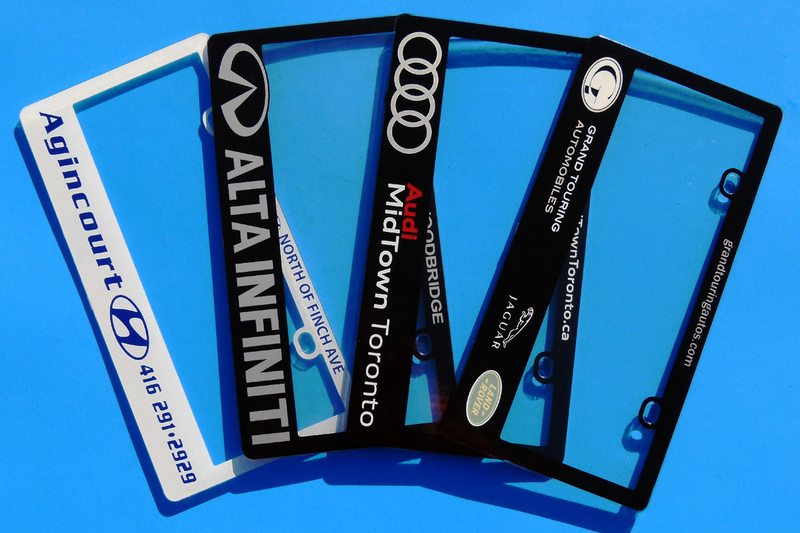 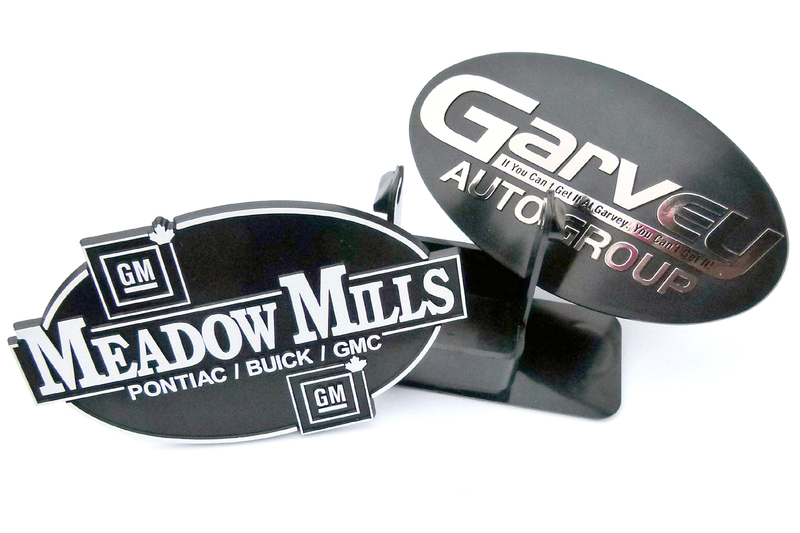 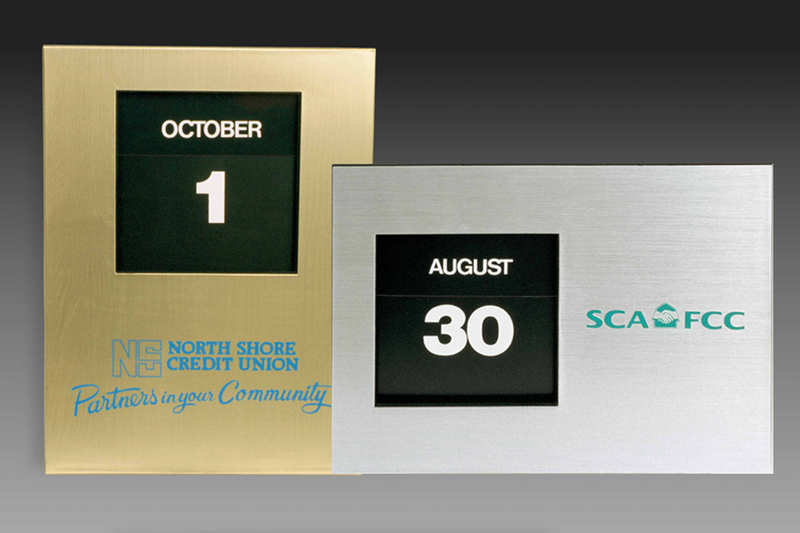 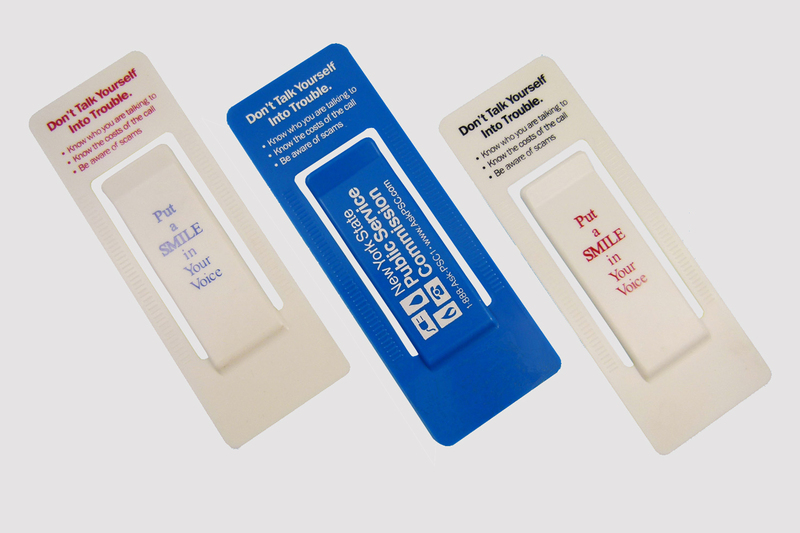 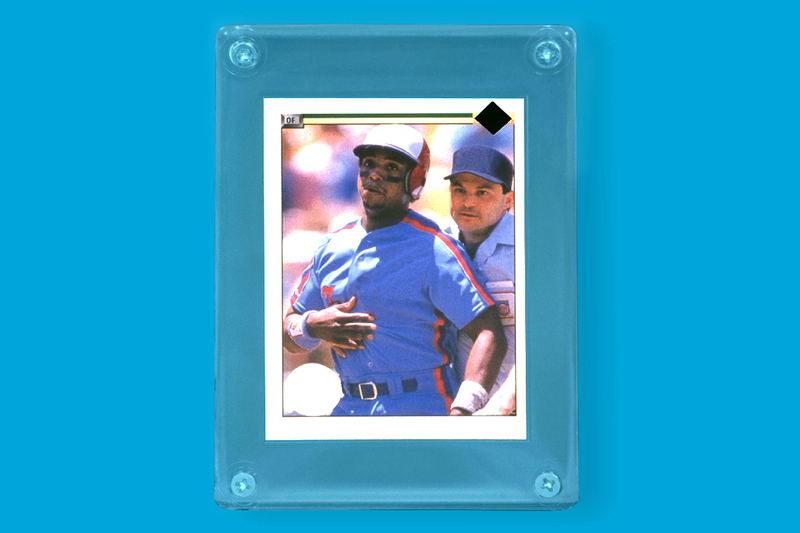 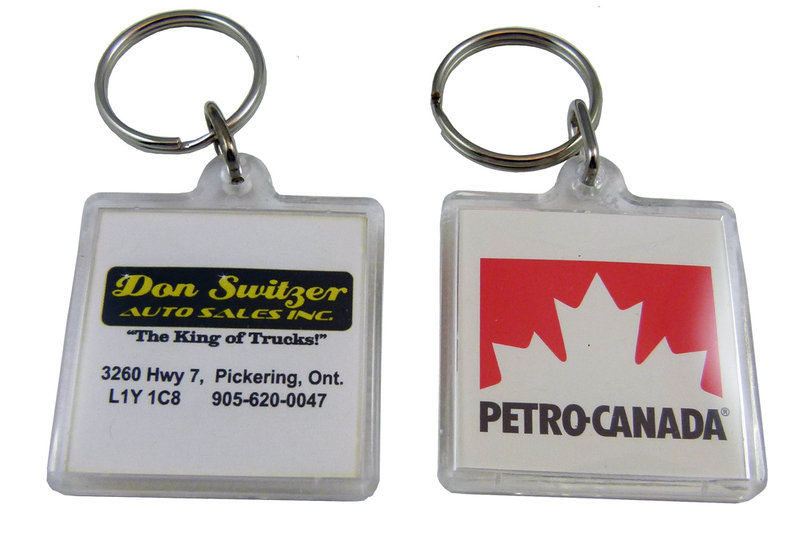 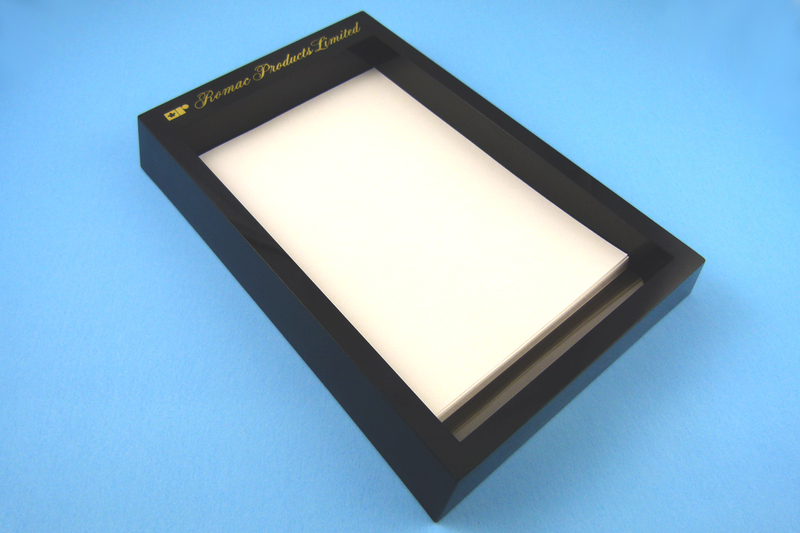 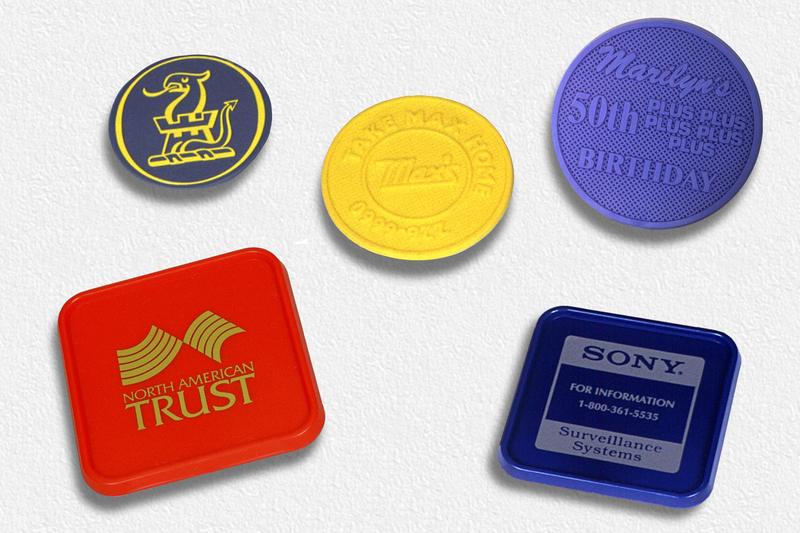 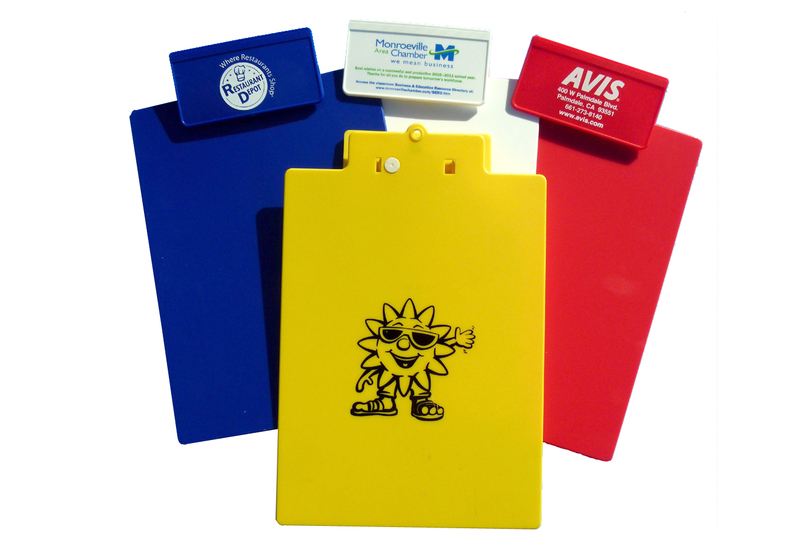 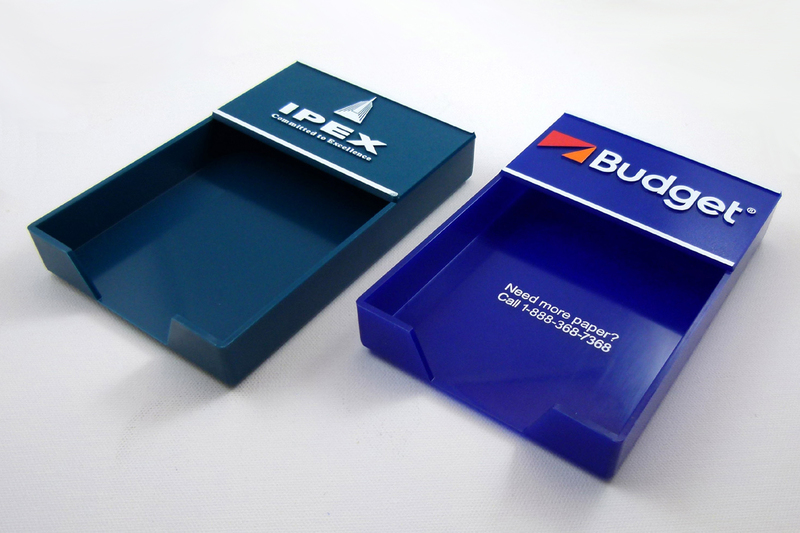 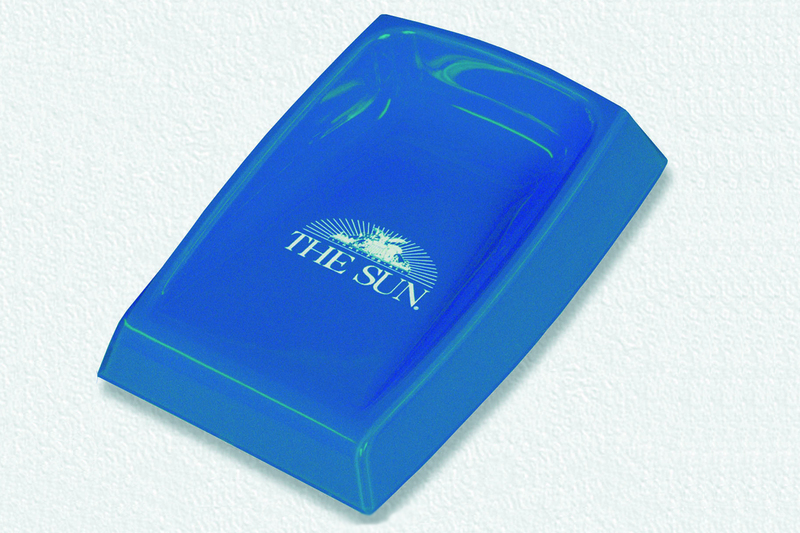 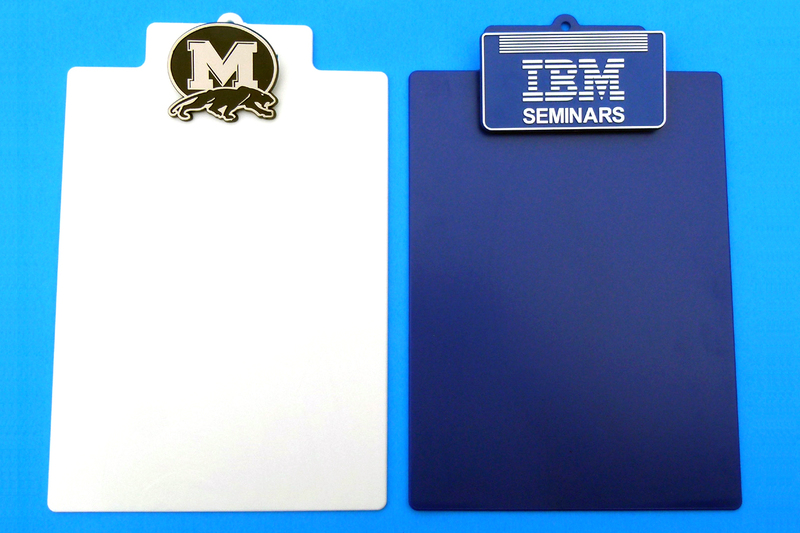 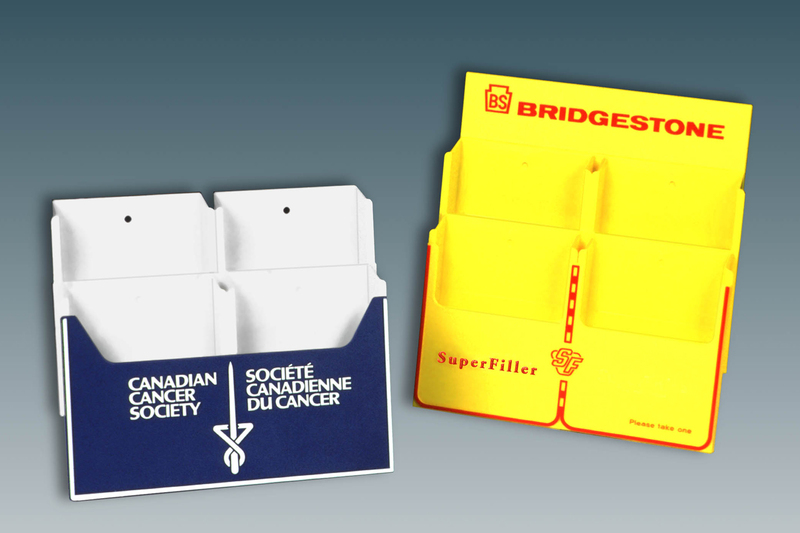 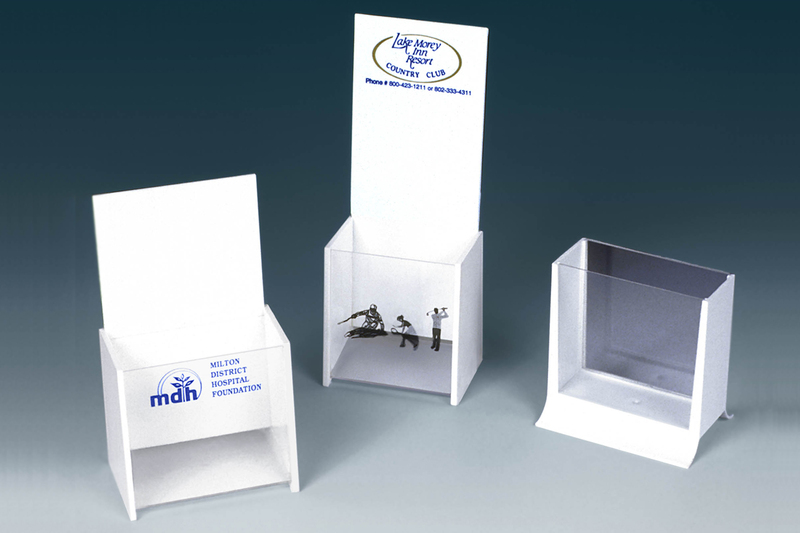 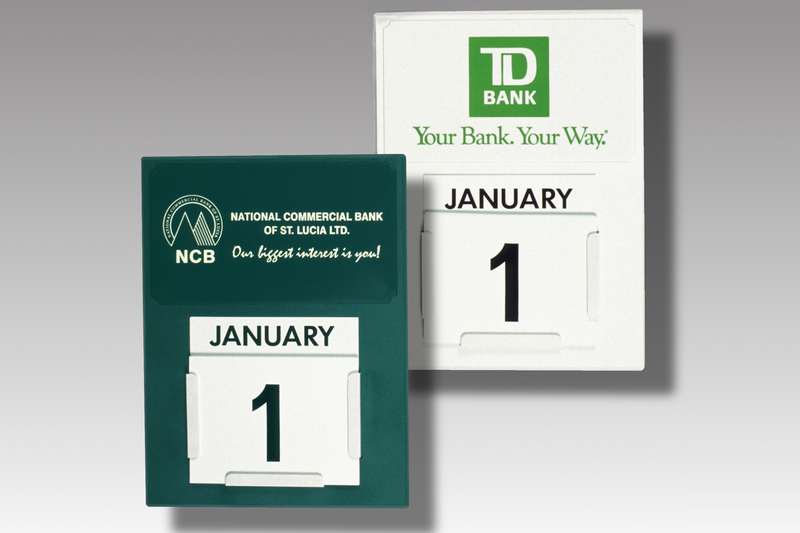 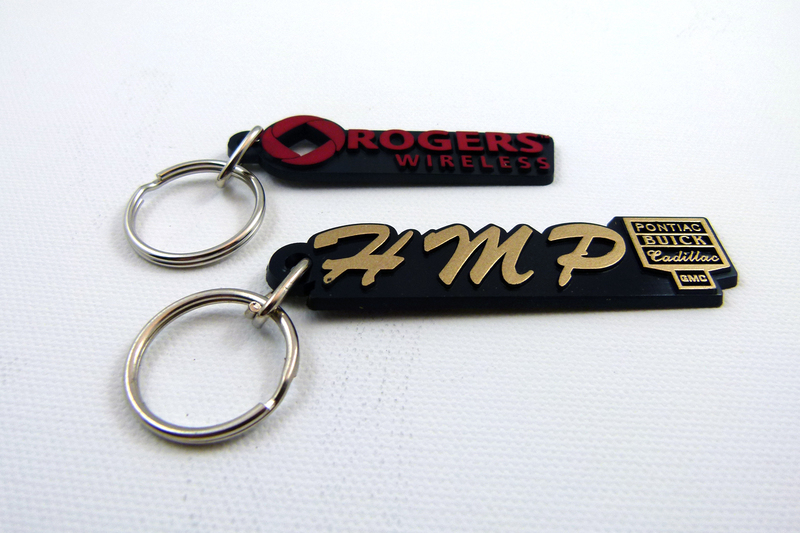 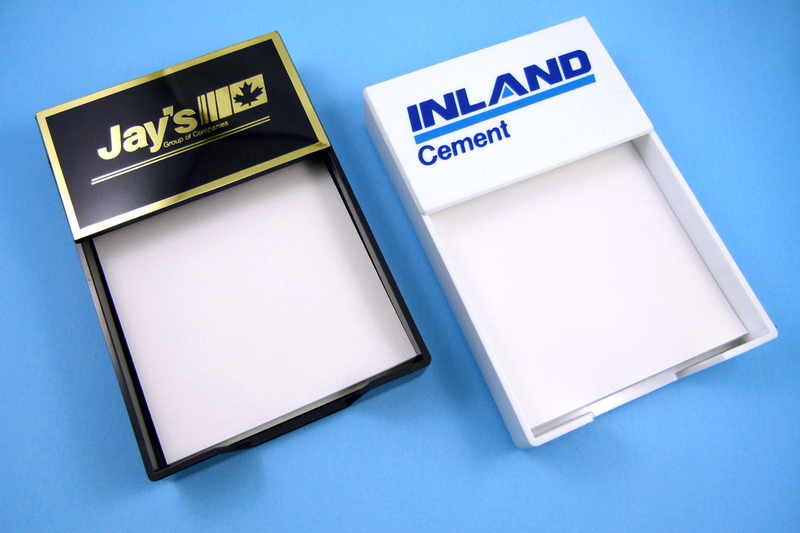 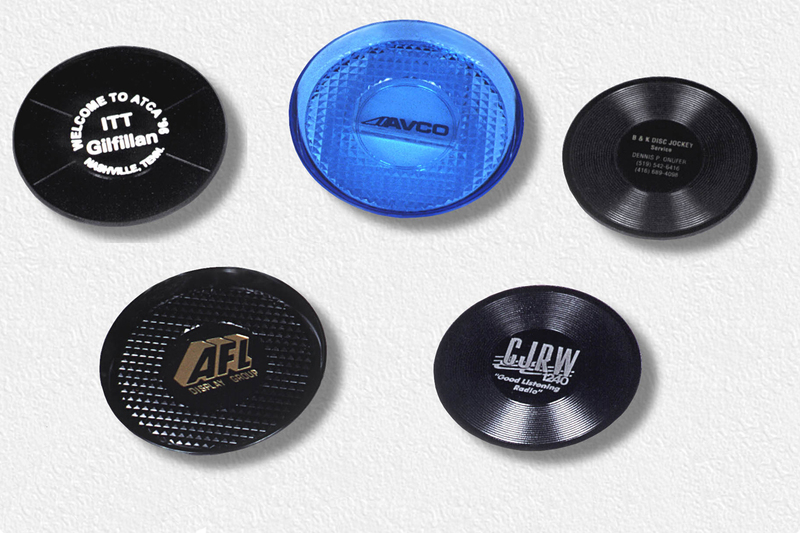 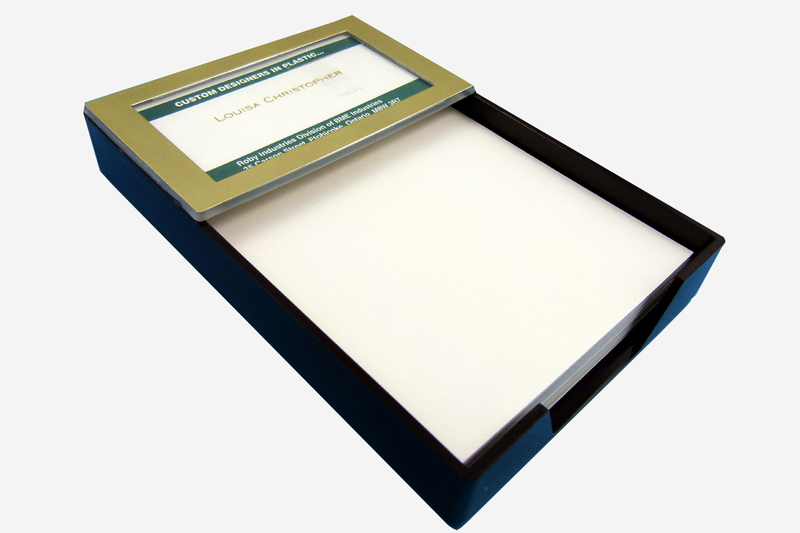 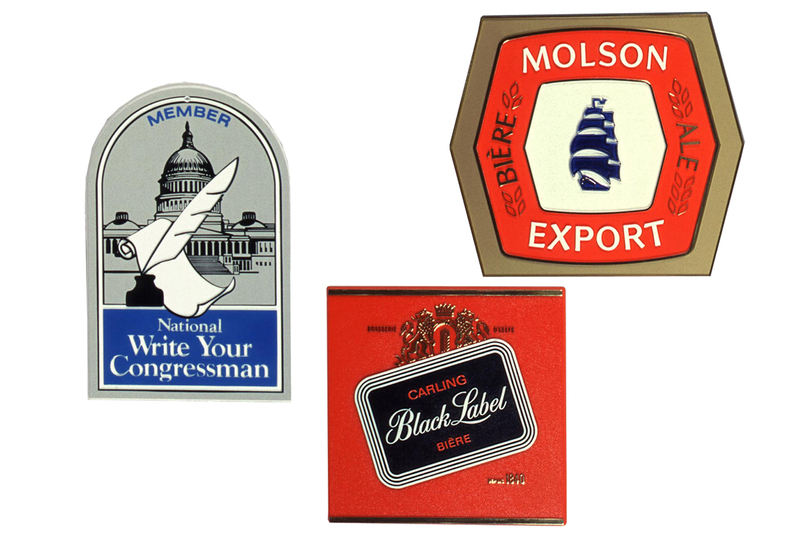 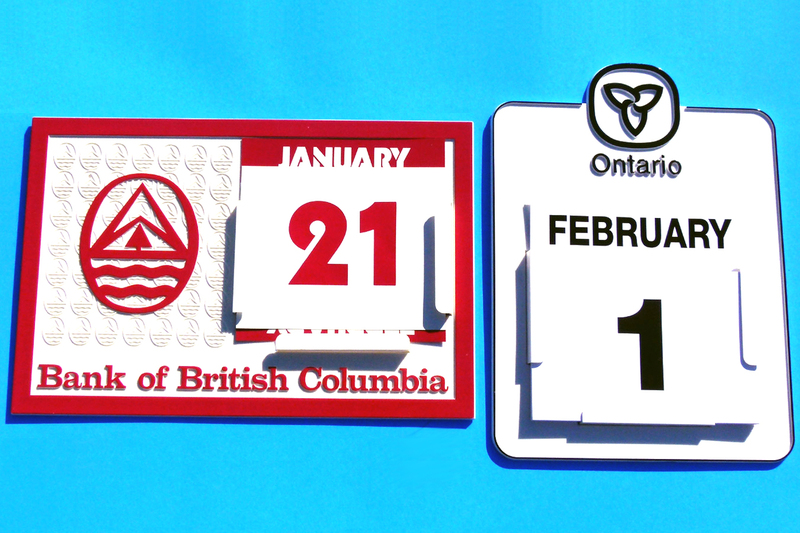 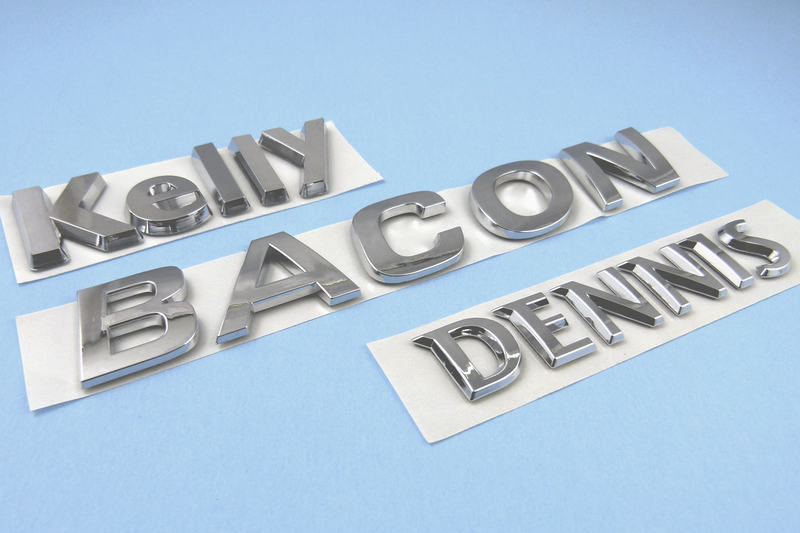 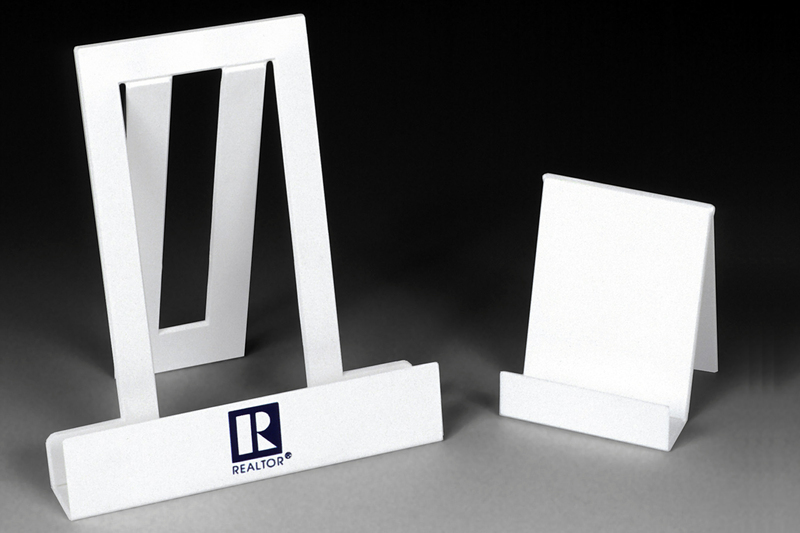 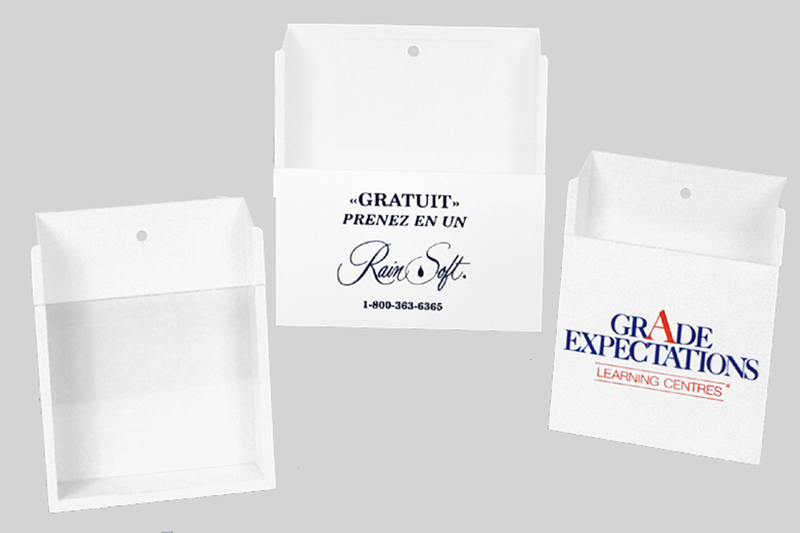 We have a wide line of advertisement specialties with special success in nameplates, emblems and badges. 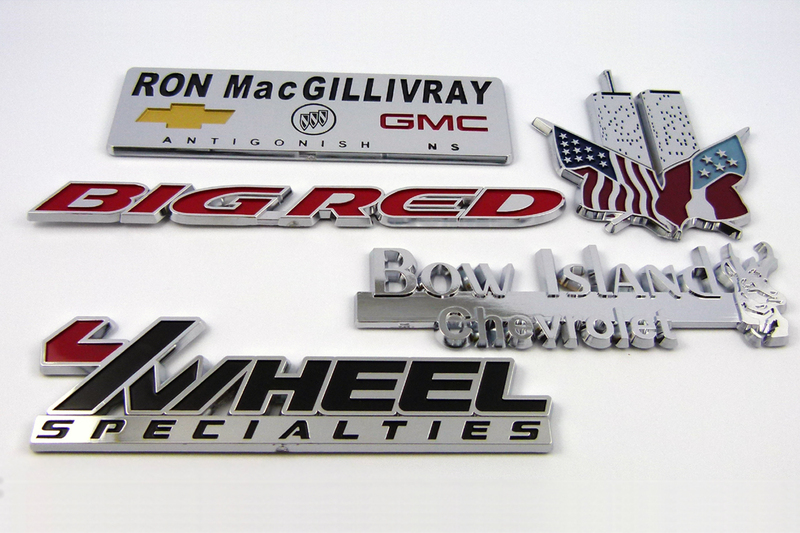 We appreciate your business and hope to be part of your success.